Lilliput Village is located approximately half a mile from the award winning beaches at Sandbanks and is home to Salterns Marina and a variety of shops, including a Tesco Express and Co-operative petrol station, a Patisserie, Thai restaurant and take away, florists, off licence, surf and bike shops. There is also a doctor�s surgery and chemist along with Lilliput Infant School. Built in 1964 and subsequently skilfully extended and altered to create a well proportioned family home offering flexible accommodation extending to approximately 1,800 sq.ft. Upon entering the property you have an 'L' shaped reception hall with a built in storage cupboard and adjoining guest cloakroom. There is a good sized formal dual aspect living room with a central feature stone fireplace. 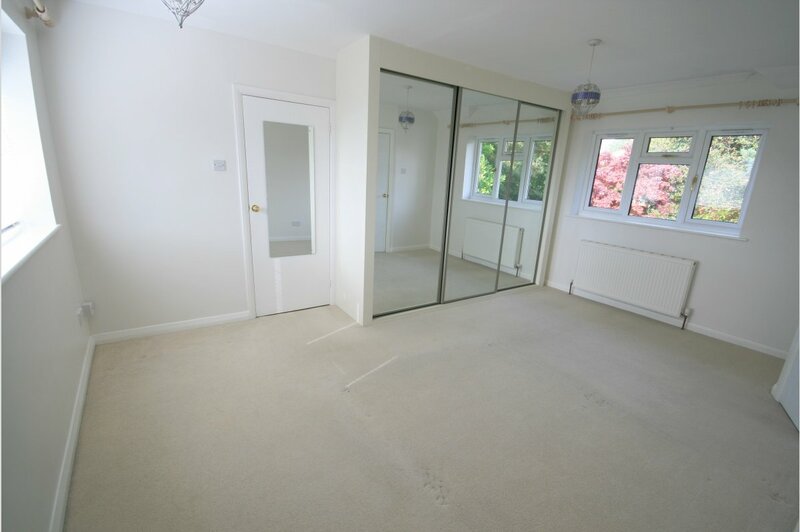 There is a separate dining room with parquet flooring with a door providing direct garden access. A kitchen/breakfast room offers a range of built in units with space for appliances and benefits from an adjoining lean to conservatory providing a utility/boot room with space and plumbing for appliances. There is also a multi-purpose family room providing scope to enlarge the kitchen (subject building regulations), and a separate study. 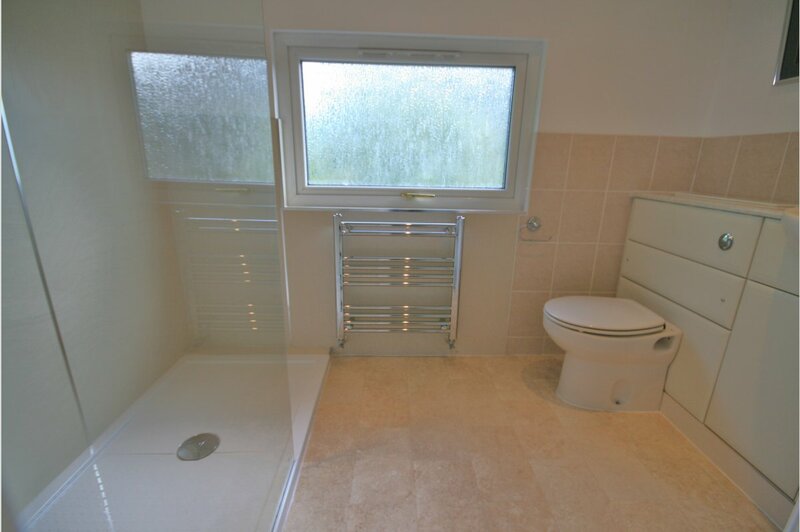 From the first floor landing there is a dual aspect main bedroom with built in and walk in wardrobes served by an ensuite shower room. 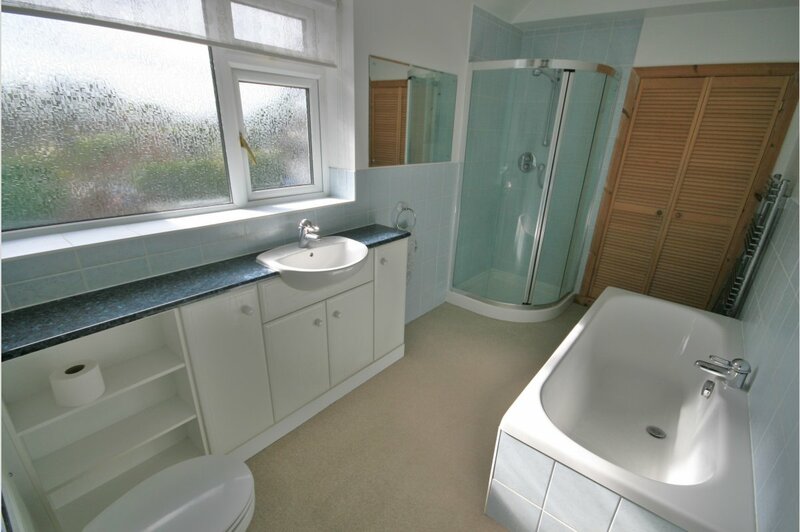 The second bedroom with built in wardrobes also has the benefit of an en-suite shower room. 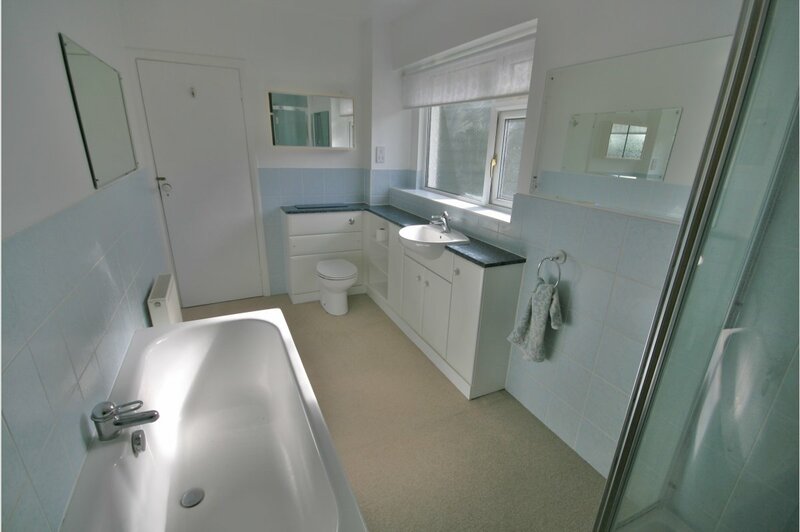 There are two further double bedrooms served by a large family bathroom both with built in wardrobes and one enjoying glimpses of Poole Harbour. Outside there is a beautifully established private rear garden with a large patio area and raised lawn enclosed by mature borders incorporating a timber summerhouse and garden shed. 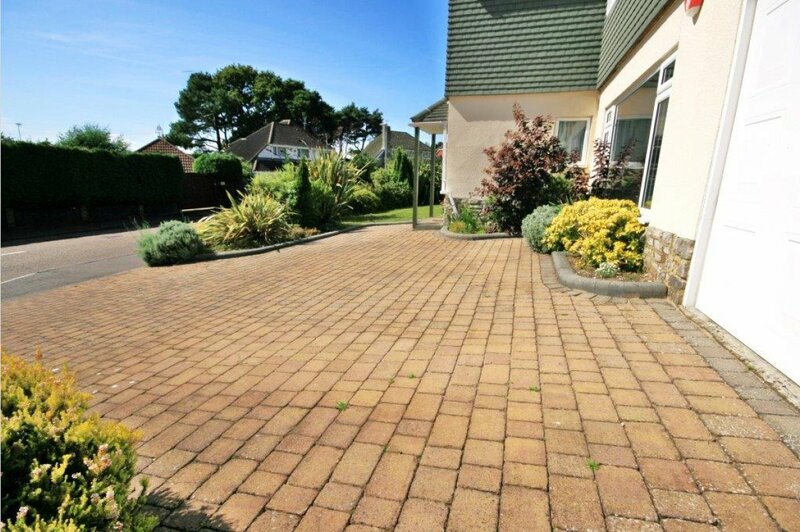 There is also a front lawned garden with a brick block driveway to one side to provide parking for three/four vehicles and access to a single garage.